Stywill Texture Coating P/L has been at the forefront of noise wall coating for 30 years. STC has been applying specialty anti-graffiti coatings to a range of different surfaces for 25 years. We are able to apply water-based, solvent-based, two-pack, single-pack products, including Nano Technology. STC can provide a mist-free paint system to tunnel soffits. Using this paint system allows other trades to work in close proximity to our work areas. STC has been applying and patching vermiculite ceilings for over 25 years. We also apply vermiculite fire-rate coating to steel framework structures. STC, ‘Specialising in Diversity’. STC has completed countless roof restoration projects all over the Sydney basin area. Being a small well-managed business, we can keep prices very competitive while providing a top-quality result, with no fuss. Do You Have A Hebel And Concrete Noise Wall Painting Project We Can Help With? 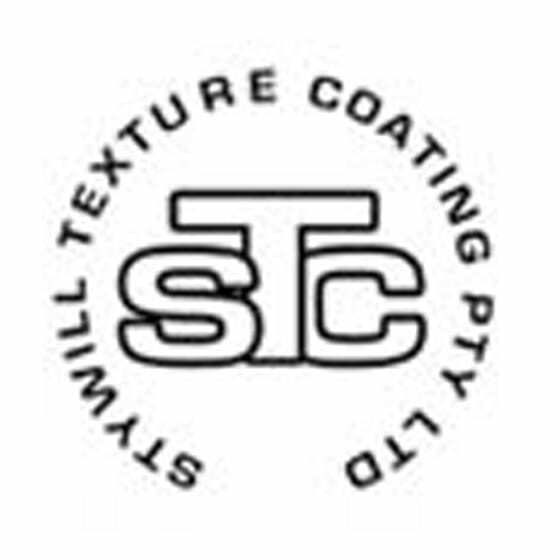 Stywill Texture Coating Pty Ltd was established as a proprietary limited in 1989, after 8 years of sole trading. The company specialized in exterior Granosite texture coatings for houses and high rise buildings before winning the tender for the painting of noise barrier walls on the new M5 motorway in 1990.